A beautiful selection of floral designs to wet your appetite. A sunny afternoon of romanic planning…. We have many ideas to set the seen for your wedding celebrations small or large. 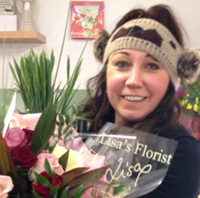 book an appointment today to chat about all your floral requirements on 01757708888.